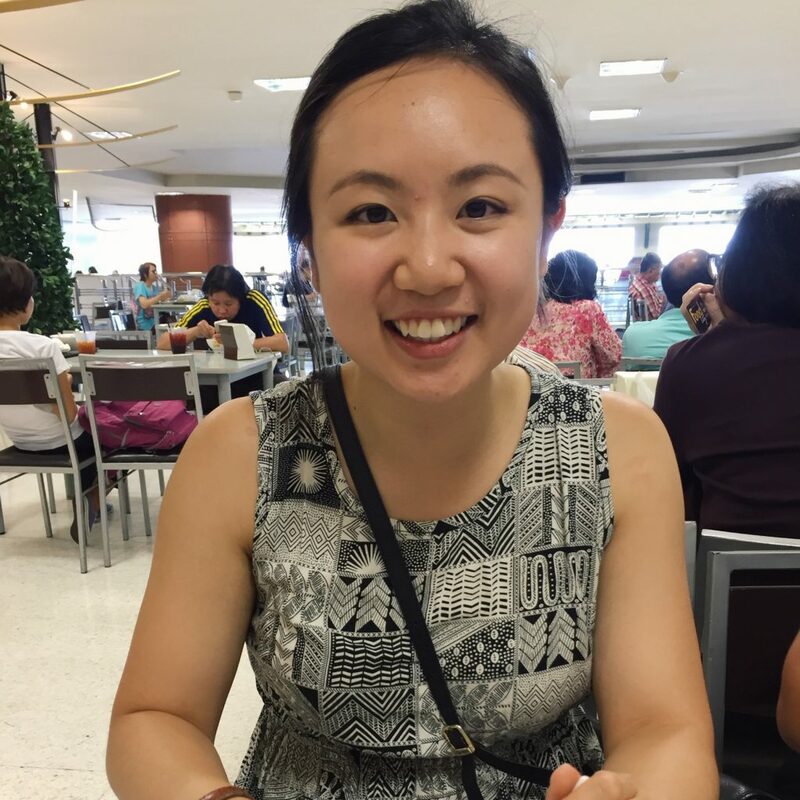 Dorothy Yeung is from Toronto, Canada and is currently serving in Bangkok, Thailand as a music educator. 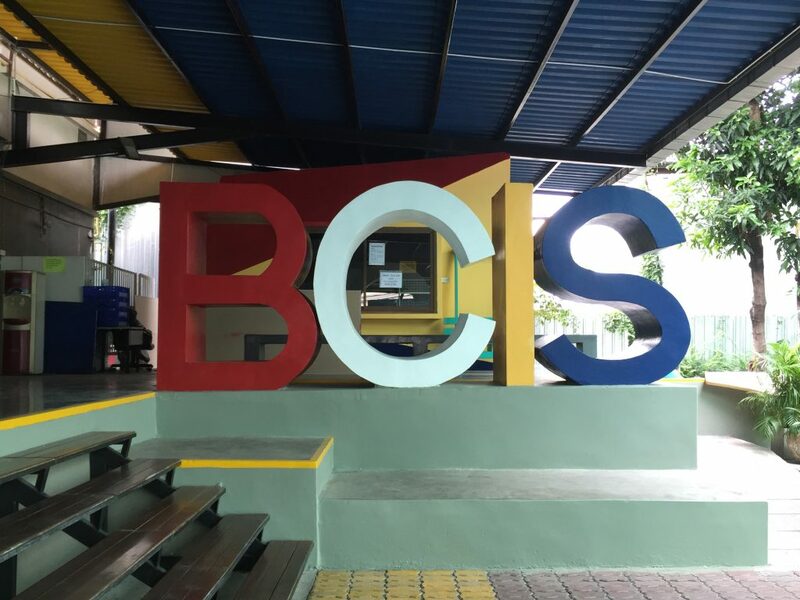 Situated on the outskirts of the city, Bangkok Christian International School operates in stark contrast to the famous Buddhist temples that attract tourists and the local faithful alike. At this growing school, students from around the world converge to receive a Christian education taught by a devoted staff. Dorothy Yeung teaches over 100 students about music and how to worship God through it at BCIS. 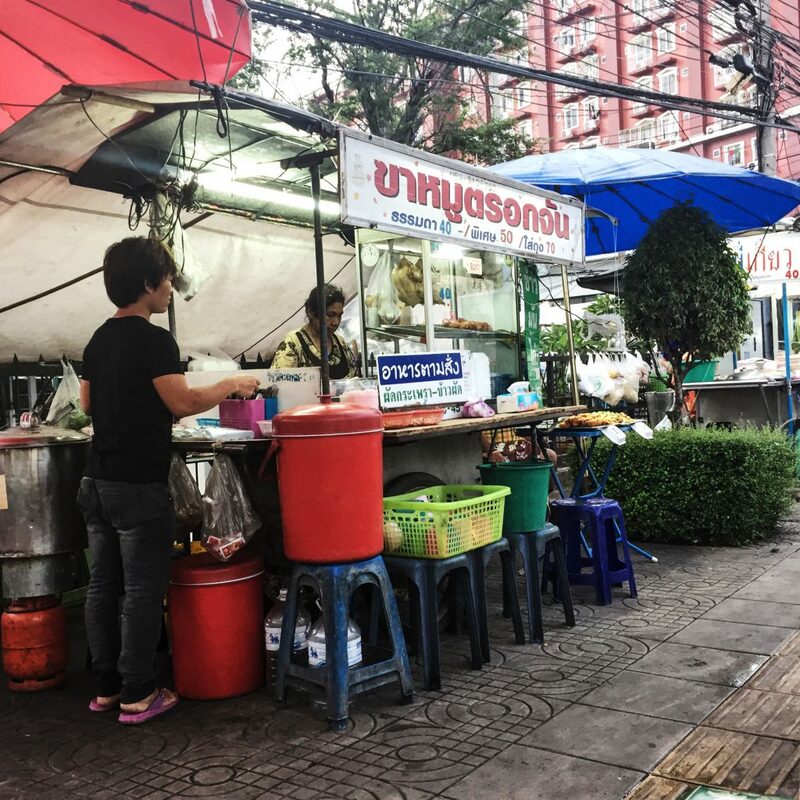 Scroll through her photo journal below to see what it looks like to serve and teach in Thailand. Sawatdee-ka! 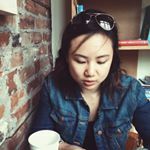 I’m Dorothy from Toronto, Canada, currently serving as an elementary music teacher at Bangkok Christian International School. Let me tell you, learning 130 names was quite the challenge. But it has been such a blessing to share God’s love with these children and their families. Even though my first two months here certainly presented their challenges, God has graciously reminded me to be still in His presence. I have long been passionate about music education because it is often overlooked. 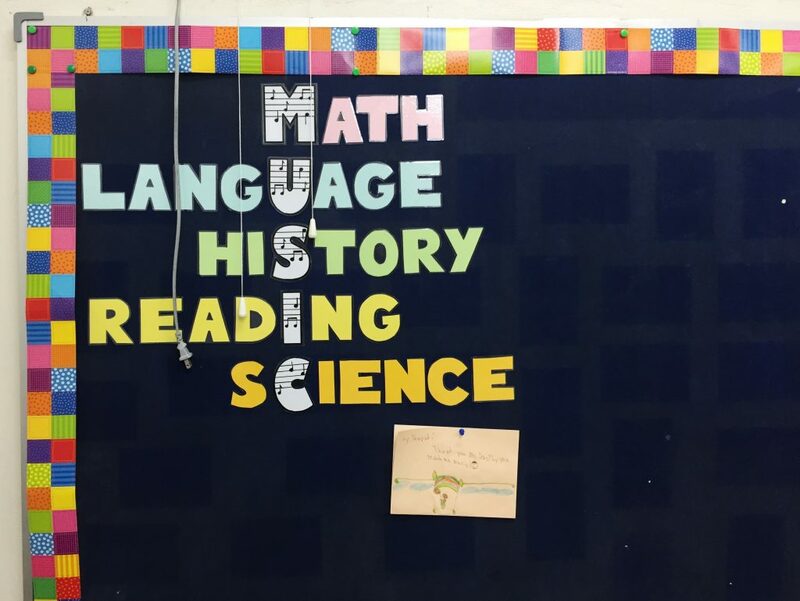 Other than the fact that music class is a lot of fun, it is also a great way to make cross-curricular connections and reinforce concepts in other subjects. I also get to frame my lessons from a Christian worldview and worship with my students every week. 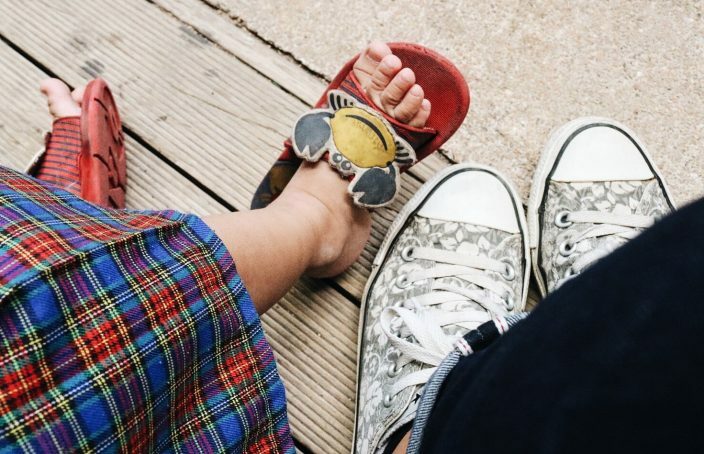 What better way to walk with these children in their faith journeys? 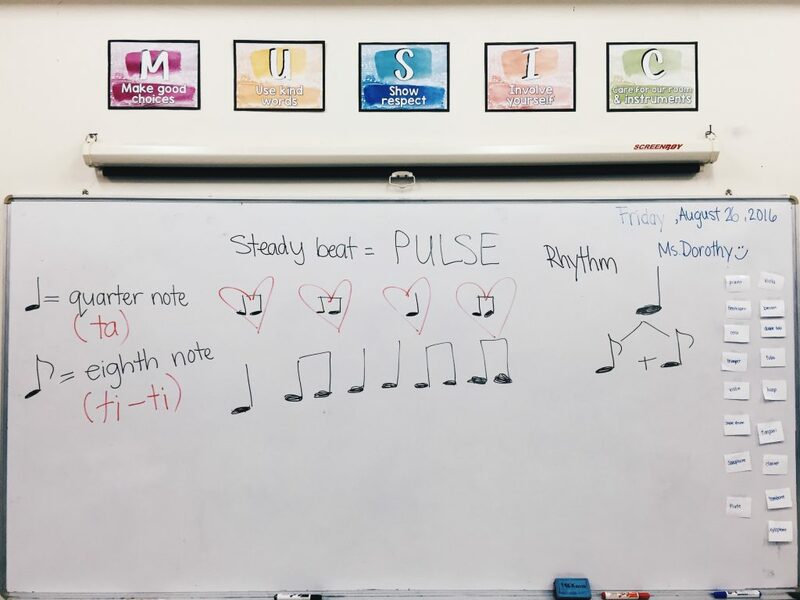 “Ta ta ti-ti ti-ti…,” chant my students the moment I reveal a rhythm on the board. It is required by law for schools to have an annual Thai field trip. 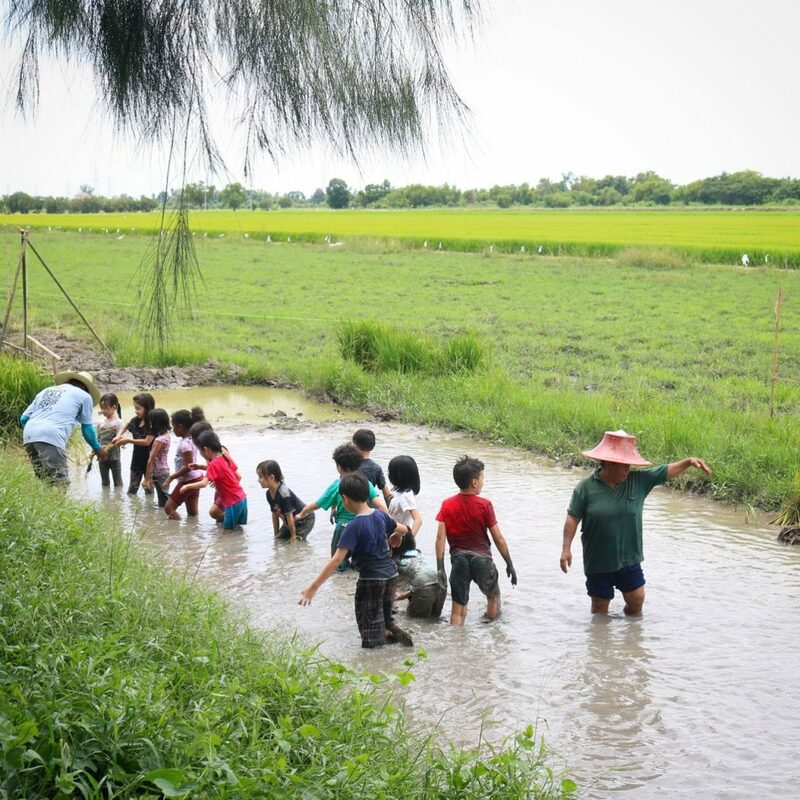 We visited Kru Thanee’s farm so that the students could have hands-on experiences while learning about Thailand. 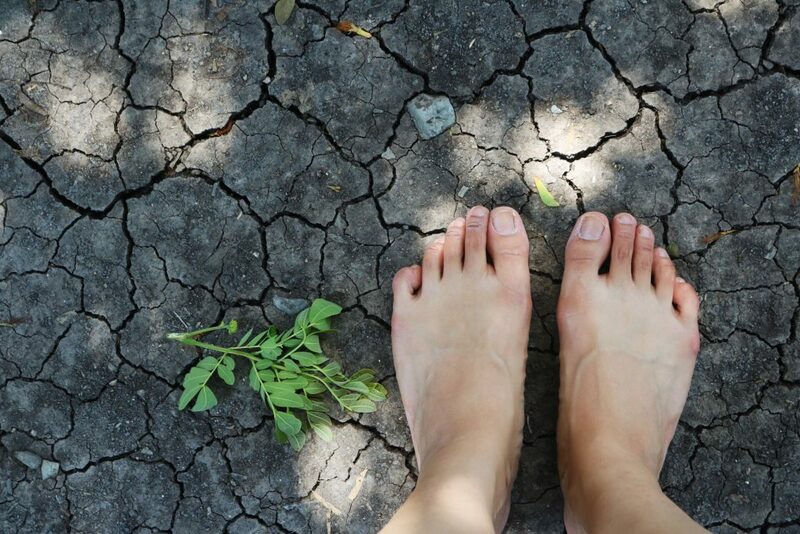 That included planting rice in mud and, of course, swimming in mud too. 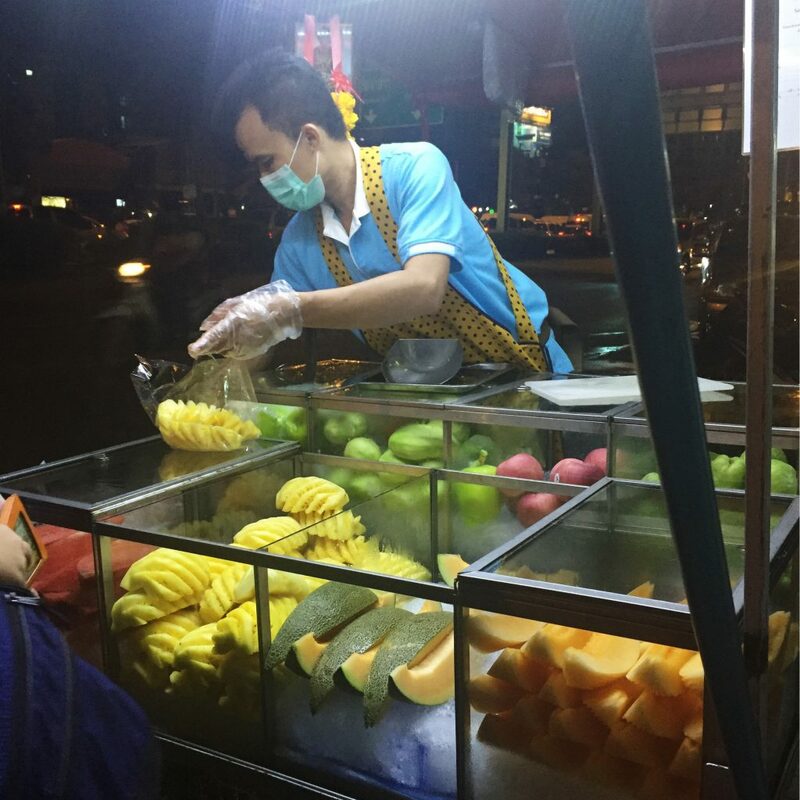 It’s a sad day when I am craving fresh fruit and this man isn’t there with his fruit stand. Clearly, I’m a regular. 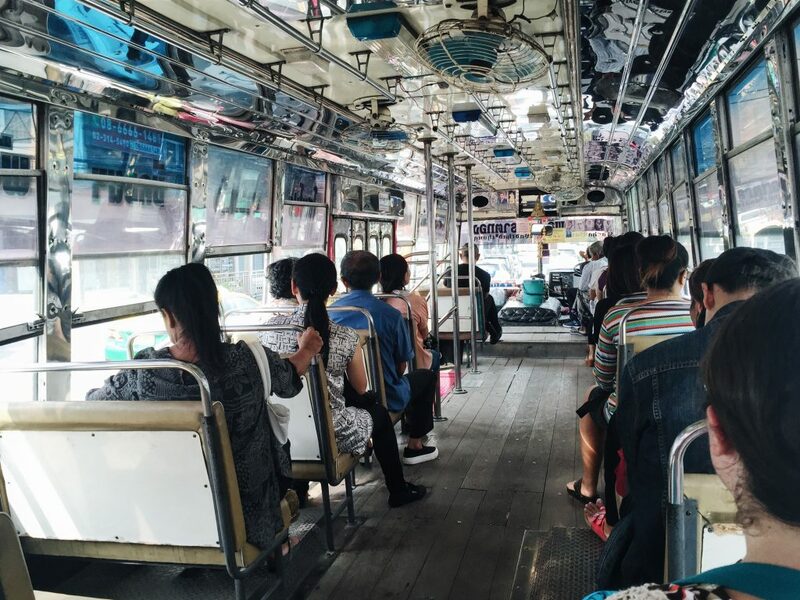 Bangkok buses are one of my favorite ways to get around. They go just about everywhere, they are cheap, and if you’re lucky, you’ll catch a free bus! Buses often come to rolling stops, which means I hop on and off while the bus is still moving. After an exhausting day, all I want is a satisfying meal. So I go to this food stall and order a guaranteed cheap and delicious dish — khao man gai (Hainan chicken). This dish back home just doesn’t compare. There are unspoken rules for motorcycles. They always have the right of way, so watch out. 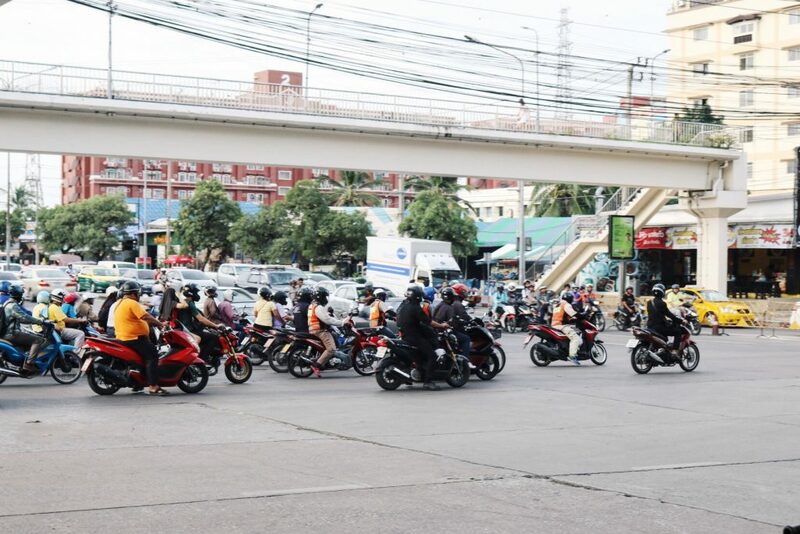 If you are in a rush, take a motorbike taxi because they can weave you between traffic and even use the sidewalk if necessary. Our team requires you to wear a helmet. 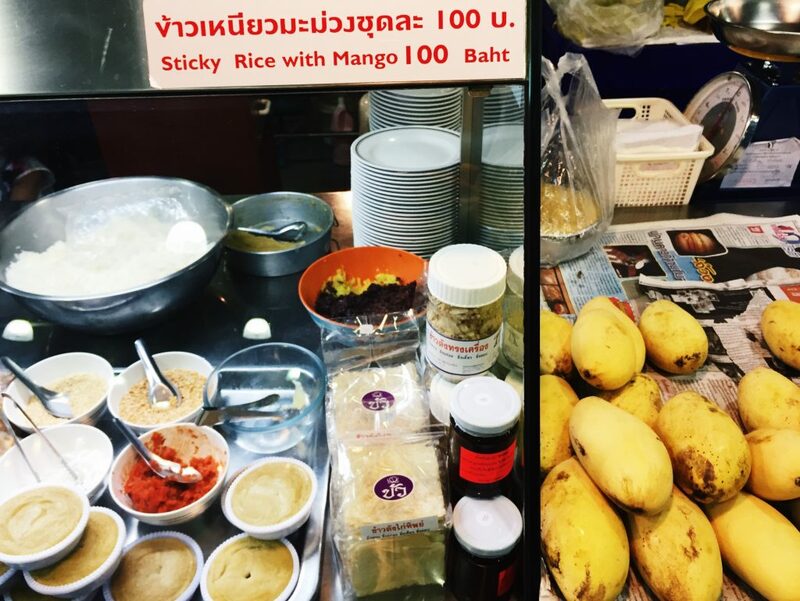 I searched long and hard for this classic Thai dessert. It was worth the wait. 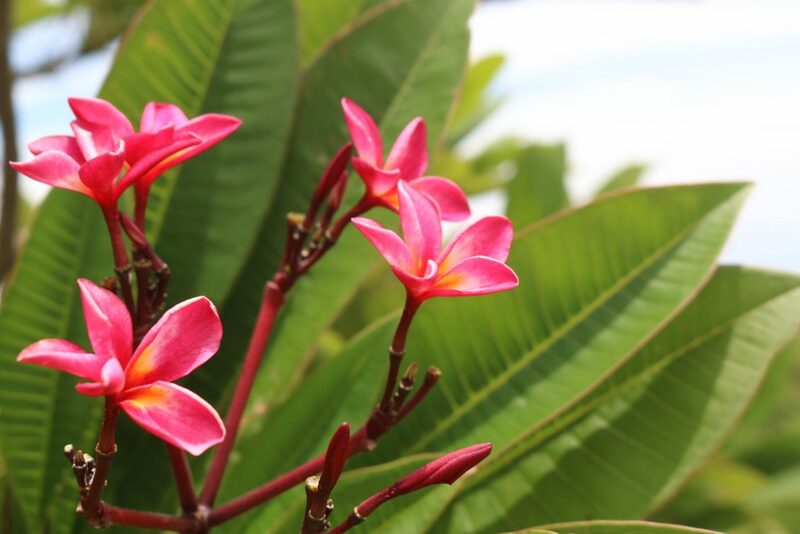 Thailand has some of the most exotic plant life due to its tropical climate. I often stop to admire their beauty and am reminded of how great our Creator is. Ready to learn more about teaching and education ministries? Click here to download information and get started. What’s New at Missions Place?